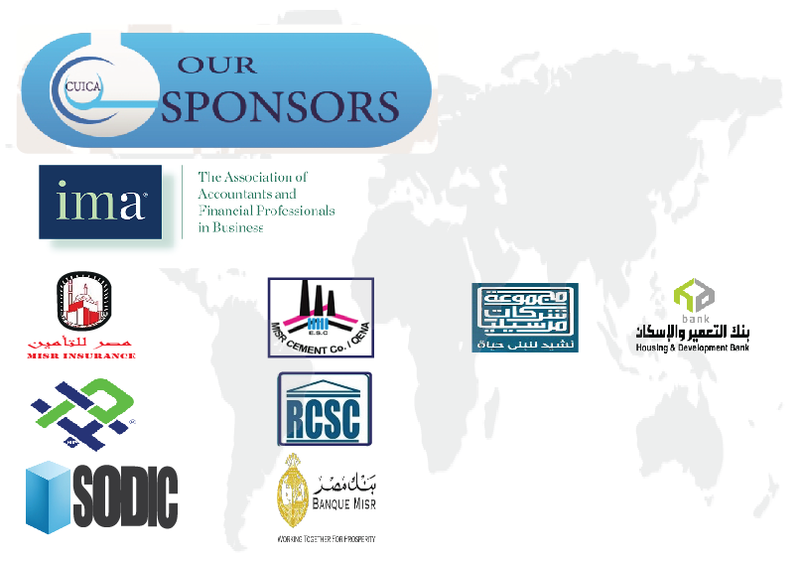 We are delighted to invite and welcome you to participate in the 1st Cairo University International Conference on Accounting (CUICA), which will be held at the Marriott Hotel in Cairo, Egypt. This conference represents an excellent opportunity to present your papers, to get engaged with cutting edge research and to share your experience and insights in all areas of accounting. There will be ample opportunities for networking and exchanging of ideas with conference delegates and keynote speakers. The conference is organized by the Accounting Department of the Faculty of Commerce, Cairo University. Cairo University is a public university in Giza, Egypt. It is the second oldest institution of higher education in Egypt after Al-Azhar University. It was founded and funded as the Egyptian University by a committee of citizens with royal patronage in 1908 and became a state institution in 1925. In 1940, four years following King Fouad I death, the University was renamed King Fouad I University in his honour. Following the Egyptian Revolution of 1952, it was renamed as Cairo University. The University currently enrols approximately 155,000 students in 22 faculties. It counts three Nobel Laureates among its graduates and is one of the 50th largest institutions of higher education in the world by enrolment. Finally, we do hope you enjoy your visit to Egypt and your attendance and participation in CUICA.